Want the best?....Then forget the rest! 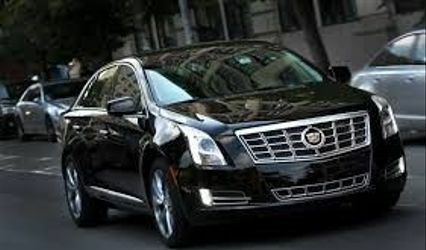 Entrust the Professionals at KV Limo Service. We are committed to providing you the utmost in a Prompt, Professional & Reliable Service all at a great price. The Perfect combination to deliver you "The Ultimate Chauffeured Experience" and the KV gold standard is set. 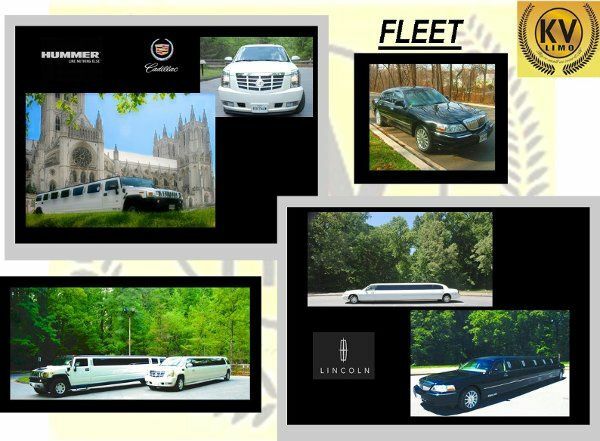 Our Premier Luxury transportation has expanded to work with trusted industry leaders. Exclusive Service Provider for David's Bridal Locations, just another way that we show our true understanding and importance of what it takes to succeed with each and every bride & groom by becoming a part of your Wedding Experience.We diligently find new ways to improve and uniquely cater to each individuals needs. Accept our Personal Invitation to have our expansive resources and knowledge of what it takes to surpass your expectation of what the Perfect Wedding will be. Call us today and become a part of the thousands of satisfied clients. Ask about our Wedding Packages. K&V Limousine was an integral part of our wedding weekend and they performed magnificently! We booked them for our rehearsal lunch and our wedding day to transport our guests, we could not be happier with their service! From the time we made the reservations they were professional and responsive to questions. Our driver, Gregory Andre Beasley, was prompt, courteous and friendly, so much so we invited him to join the other guests at our wedding! 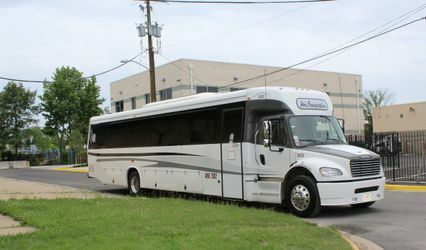 The 24-seat shuttle was clean, comfortable and a much appreciated service after several hours of celebrating. 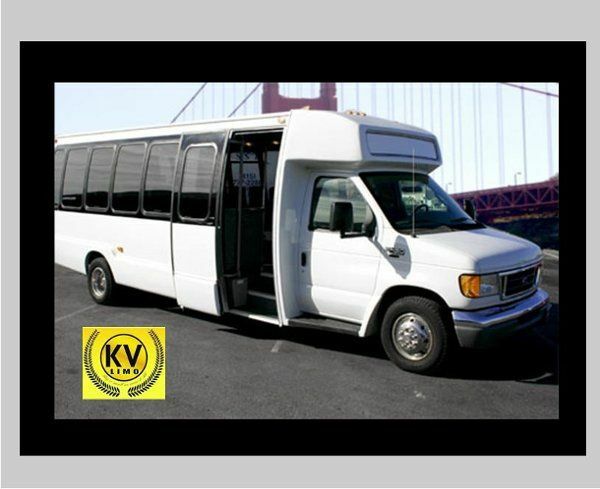 I highly recommend K&V limousine for your special events! All we wanted was a town car to take us from our reception to our hotel and KV fit the bill. The driver was friendly and punctual and the car was clean. We rented the car for just an hour and it was $90, including tax and tip. We hired KV to do our 9/3/11 wedding. 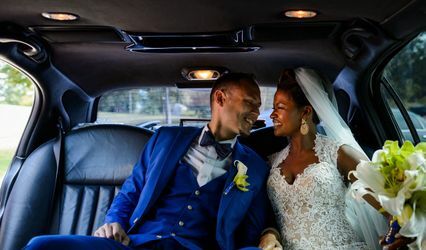 We hired a 20-person stretch hummer limo to take us from downtown DC out to the Baltimore, MD area and back (after the wedding), w/a few stops on the way home to drop people off. The driver was totally on time (early actually), and was extraordinarily helpful in loading people and things into the limo after the day was over. When we made stops on the way home (people had to go to the bathroom), he was totally cool with it - and was very personable. The limo itself was very new, very elegant, and not cheesy at all (which I was worried about, considering it's a stretch hummer). The driver was very well dressed and very easy to talk to and work with. KV also had a MUCH cheaper rate than another company I got a quote from - half the price! I would definitely use them again.